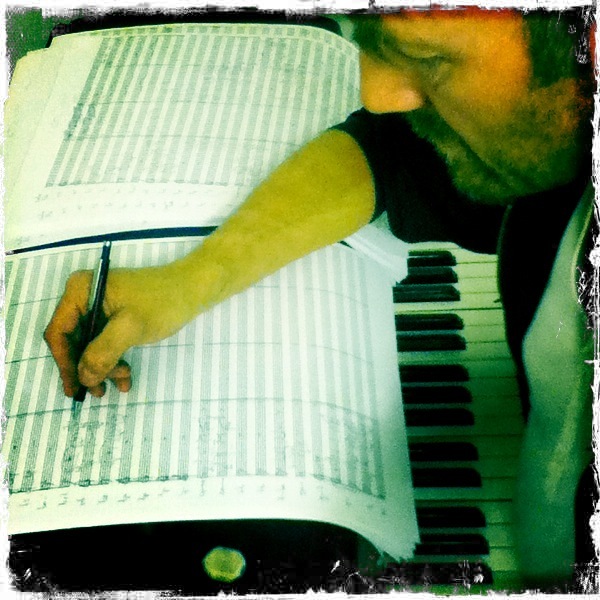 Just now Sid Hille is working on a film score for Saara Cantell’s new feature film ‘Ainoat oikeat / The real one’. It’s a romantic comedy with Antti Reini, Anna-Maija Tuokko and Ilkka Villi. Sid has composed 49 cues of music, some of only 30 seconds, others of up to 4 minutes in length. Hille’s score deviates quite drastically from the typical ‘Hollywood’-scoring of this genre (which would be a quirky orchestral score) by contrasting the funny (and sometimes more serious) confusions of the film with a cool jazz score.